Now more than ever, companies are considering making the shift to the cloud. And, given that managed service providers (MSPs) are experiencing a sharp uptick in business recently, it’s plain to see that MSPs should consider the move to the cloud as well. Unfortunately, many MSPs still leverage Microsoft® Active Directory® (AD) as their directory service and domain controller of choice. Since AD is solely on-prem, what are the top cloud domain controllers for MSPs? As aforementioned, the time-honored domain controller that most MSPs have used is Microsoft AD. During its heyday, from the late 90s to early 2000s, AD was a domineering ruler of almost any IT domain, earning it’s moniker as the domain controller. Since the domain at the time was based in the Windows® OS, AD had a simple time federating user access among the variety of IT resources, namely Windows systems and Microsoft applications (e.g. Office, Exchange, Outlook, etc.). For MSPs, the nature of the domain controller meant that their jobs consisted of implementing individualized instances of AD on-prem for every one of their clients’ offices. Due to this, the average MSP’s time consisted of either shuttling to and fro between their various clients’ locations or answering remote support calls (“Did you try turning it on and off again?”). Seems like a real pain in the neck, doesn’t it? The advent of the cloud presented a ray of hope to MSPs. With the cloud, MSPs could manage customer organizations remotely, without ever having to set foot on-premises. Despite the fact that applications, file servers, infrastructure, and more all started to be leveraged from the cloud, the domain controller remained firmly rooted on-prem. MSPs were in a break/fix business model, left managing a slew of Active Directory instances for each one of their customers. Like most other IT admins, MSPs were left hoping for cloud innovations to finally reach the directory service and domain controller space. Recently, MSPs and admins hopes have been answered; a next generation of cloud directory services is taking the market by storm. Now, the question is not when will we have a cloud domain controller, but which one is best. JumpCloud® Directory-as-a-Service® is the first cloud directory service, and a reimagination of Active Directory and LDAP for the modern era. JumpCloud enables MSPs to remotely manage all of their client organizations on an individualized basis, from one pane of glass using the new Multi-tenant Portal. 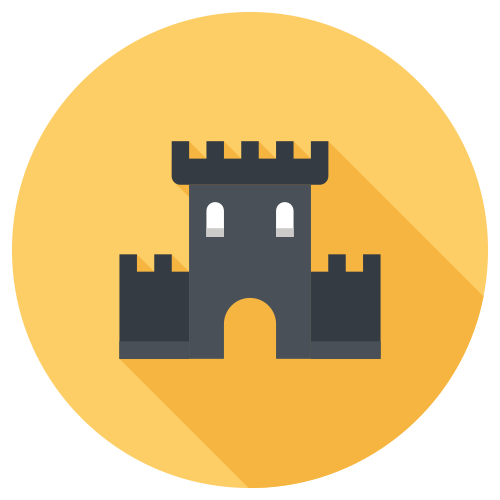 Of course, MSPs can take advantage of all that JumpCloud has to offer, including True Single Sign-On™ with SAML, LDAP, and RADIUS, as well as hyper-secure endpoint fleet management with Policies. 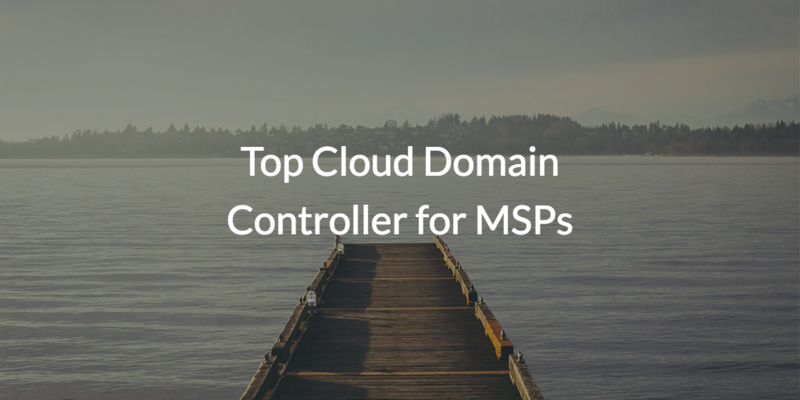 To check out the top domain controller for MSPs, consider visiting the JumpCloud Partner page. There, you can check out our exclusive MSP pricing and apply to become a partner with JumpCloud for free. As always, ten free users are included, just for signing up. If you would like more information on Directory-as-a-Service, feel free to contact us or check out our YouTube page.